We recently spoke with Max Pfeffer, Head Distiller and Director of Operations at Manatawny Still Works, to learn more about Swarmbustin’ Honey Whiskey. 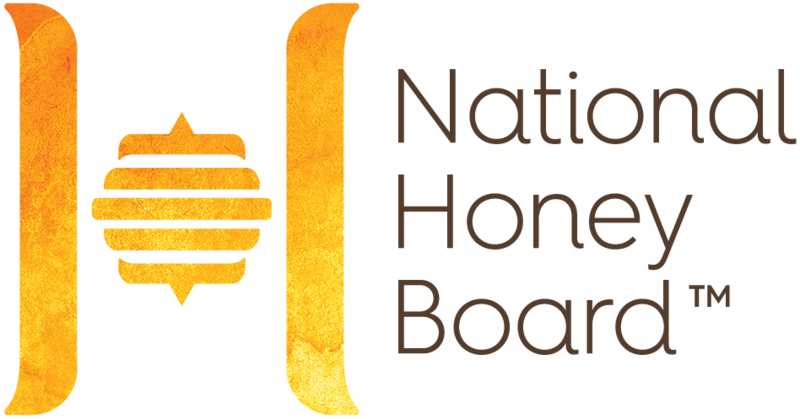 We talked about the whiskey and how honey and honey bees inspired the distillery to create an outstanding spirit made with honey, which won them the silver medal in the National Honey Board’s 2018 Honey Spirits Competition. What was the inspiration behind this whiskey and who came up with the recipe? I am a fan of my local apiary and it seemed natural to do a collaboration. To a casual spirit drinker, how would you describe this whiskey in less than 10 words? Whiskey with a touch of honey. Not too sweet. What do you enjoy most about this whiskey? It’s well balanced. The fall wildflower and buckwheat honeys we use are so flavorful that you do not need to use a lot to get the flavor. We really set out to make a whiskey that would appeal to a lot of people including whiskey purists. It’s fun to pour a taste and create a believer. What role does honey play in this whiskey? The honey lets us create an artisan product highlighting a local ingredient. This makes it a popular product at farmers’ markets and with “Local First” consumers. It also softens the bite of whiskey, providing a wonderful gateway whiskey for consumers. Honey allows us to showcase another local artisan and surprise people with an exceptional product.